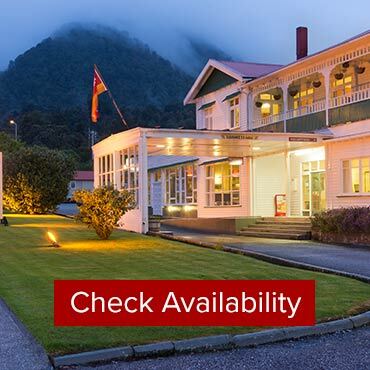 Scenic Hotel Group is New Zealand’s largest independently-owned and operated hotel group and pride ourselves on offering true Kiwi hospitality at each of our hotels. 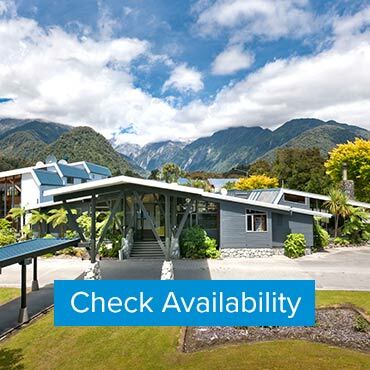 Located in many popular regions in New Zealand as well as the South Pacific country of Niue, Scenic Hotel Group welcomes business and corporate travellers, families, groups and individuals. 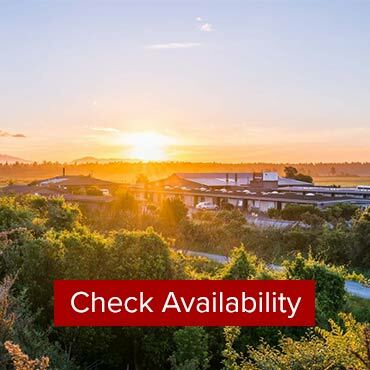 Offering a variety of accommodation (rooms, suites and self-catering apartments) at Heartland Hotels, Scenic Hotels, Suites & Resorts, and Te Waonui Forest Retreat, as well as excellent event services such as conference and meeting facilities, and wedding venues. Scenic Hotel Group pride ourselves on offering excellent facilities in fantastic locations with true New Zealand hospitality and service. 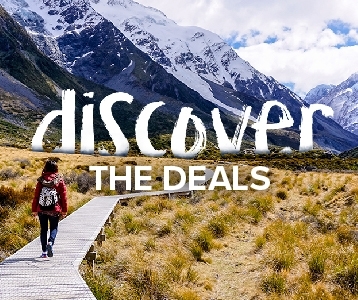 We're proud of New Zealand and of the level of accommodation and service we provide to travellers around Aotearoa. 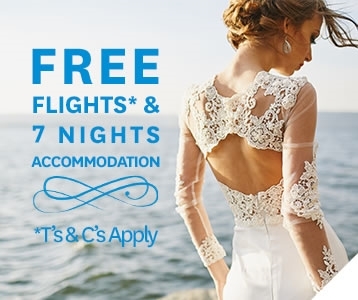 Our commitment is to offer you quality with a genuine sense of Kiwi hospitality. We're your national hotel group, spread around the best of New Zealand and the South Pacific, working to international standards with a touch of local flair. 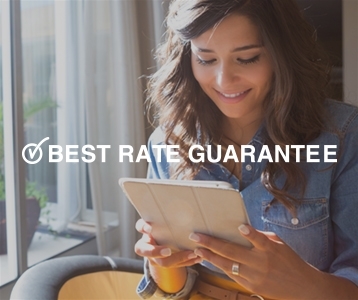 Enjoy great value, and genuine comfort with a stay in our friendly 100% NZ owned hotels. Welcome Back West Coast With 25% Off! We are celebrating the reopening of the Waiho Bridge with an incredible 25% off our best available daily rates at our Scenic and Heartland properties on our wild West Coast. So pack your bag, grab the crew, and get out there to explore!